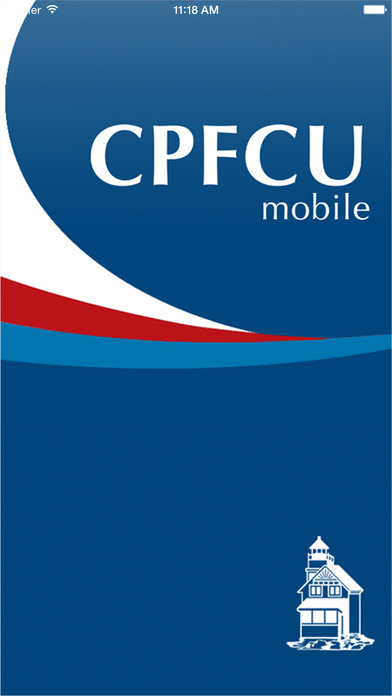 With CPFCU Mobile from Cedar Point Federal Credit Union, you can check available balances and activity, pay bills, transfer funds, locate ATM’s and branch offices – all on your schedule, at your convenience. 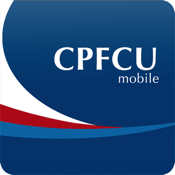 CPFCU Mobile is available to all Cedar Point members who have activated PCU, our online account access. Log in using the same User ID and password you use for PCU on your home computer. Enjoy peace of mind, knowing your personal information is protected by advanced security technology to help prevent unauthorized access.